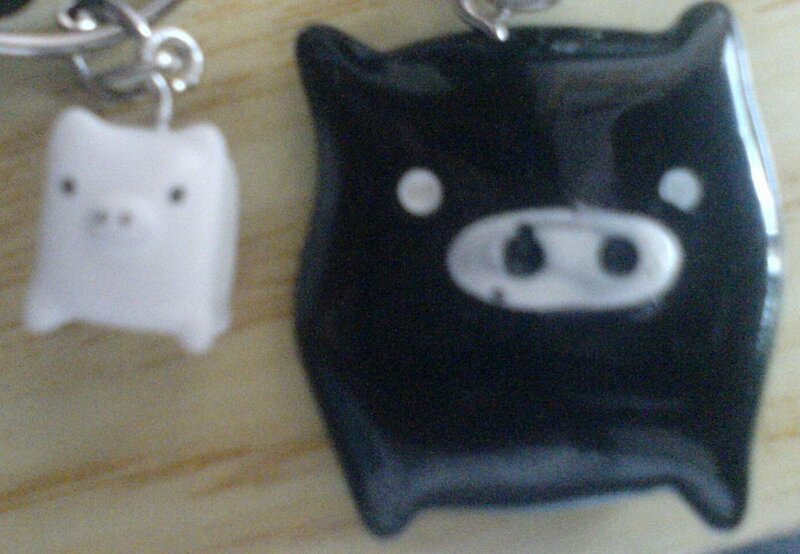 I have just bought these cute cellphone trinkets last Monday at Shopwise. They're so cute, aren't they? I got them for my cel and Ralph's.